Spring is in the air... finally! After this atrocious snow storm we had a couple days ago, I see grass poking out again, birds chirping and sun shining. I am soooo ready for Spring! To help me dance into that warm weather are some warm colors from Zoya for their Spring collection- Thrive! Check them out! 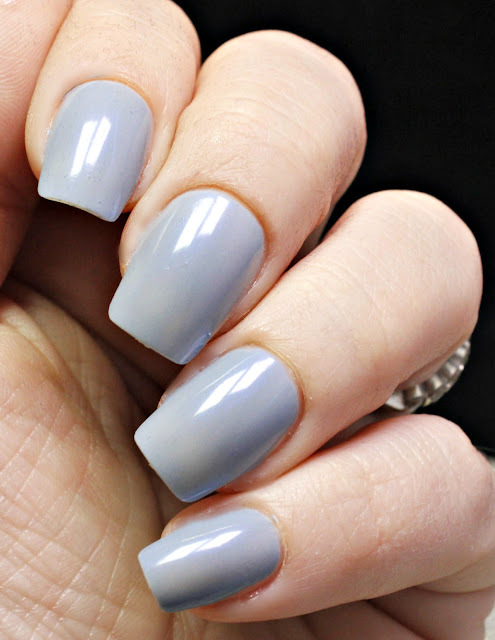 Darby is a dusty gray-blue metallic color. It is truly the perfect blend of these two colors. It does't lean too strongly either way. When I first saw the description of this color, I was worried that it was going to be too drab, but this color is not anywhere near that. 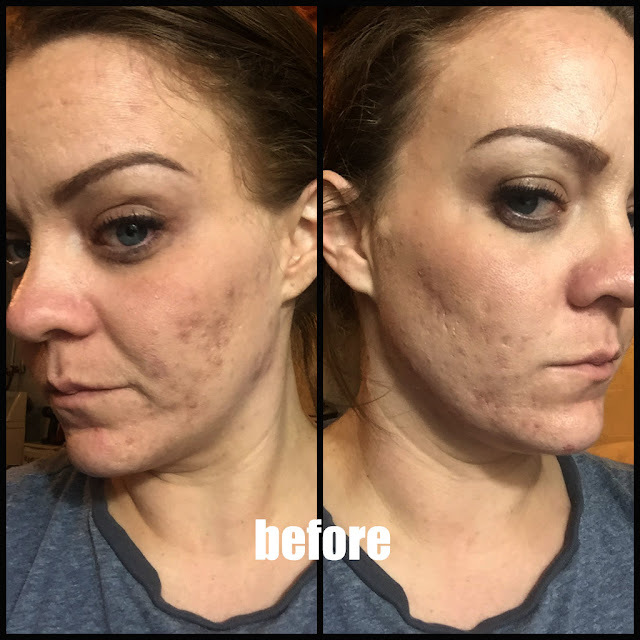 As a matter of fact, I wore Darby all last week and I love it! It's so dainty and refreshing. 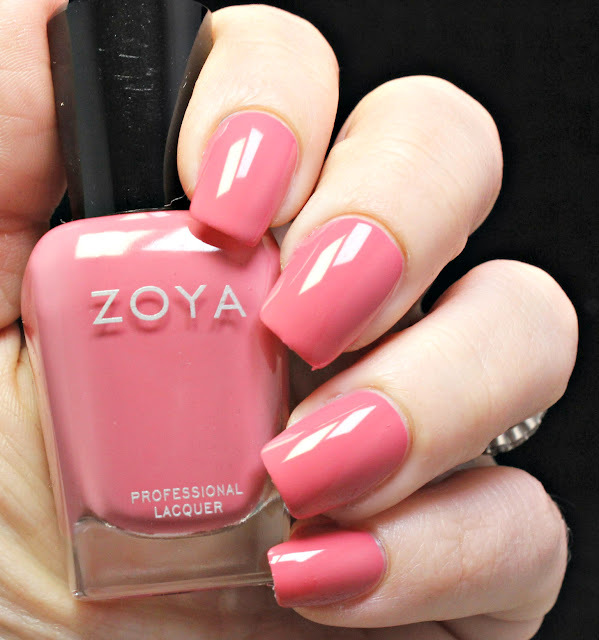 Zoya describes Brandi as a pink blush creme. 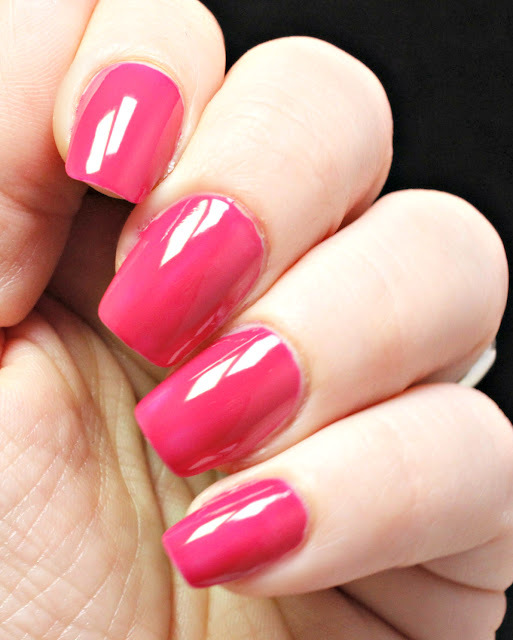 When I saw this color, I thought in my mind that this color belongs in what I call the "the Zoya watermelon" group. All of those perfectly creamy pinks that have just that little bit of summer in them. Brandi is beautiful and when I first saw her, I really thought that I had a dupe from Zoya. I searched my vast collection and low and behold, I did not have a dupe. Something that I was excited about because this color is just beautiful. Monroe brings in the darker side of this collection. 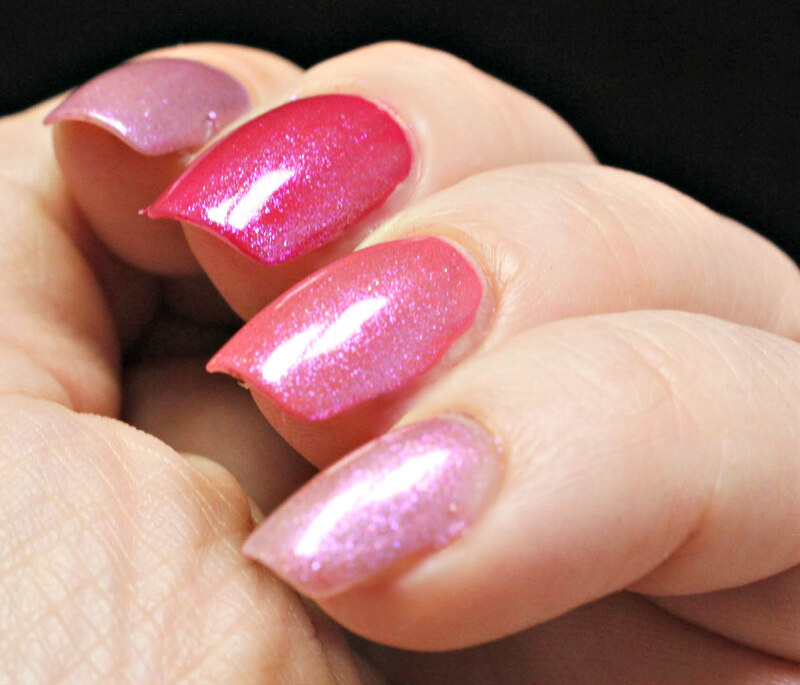 It's a rich, darker pink that almost leans red. Monroe reminds me of a deep, rich strawberry. It's mostly pink, but it has a push into the red side. 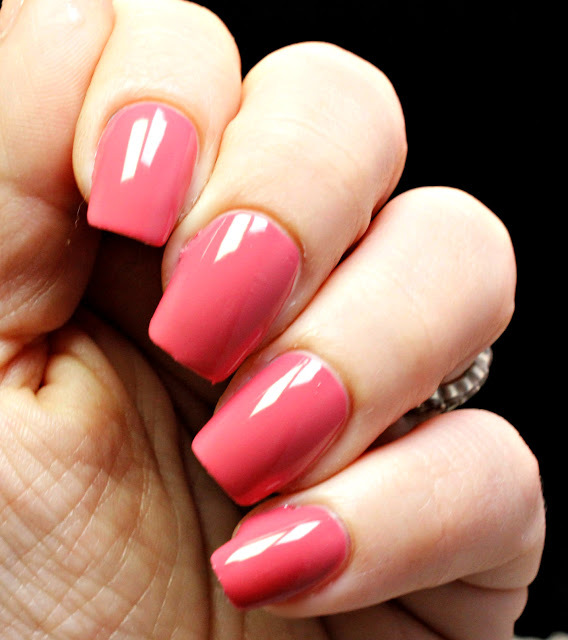 I love the sophistication, yet fun that this color brings. It's so rich. Zoya describes this as a muted, wisteria purple. I describe this as one of my favorites! To me, it's very much a muted lavender. I am still riding the dusty/ muted everything color train and I will ride it as long as it will have me. I just think they are so earthy and neutral and I love wearing them all season long. 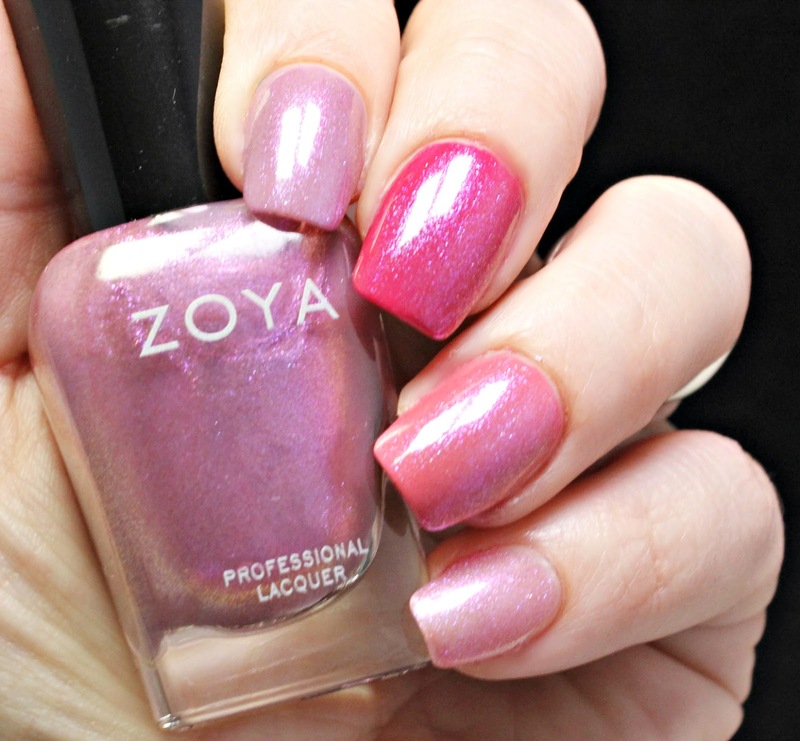 Zoya describes this color as a sheer, sparkling topper. Leisel is very close to Leia in that they are both a beautiful opalescent topper. I love when Zoya adds these types of toppers into collections because it doubles your 6 piece collection. Toppers transform your regular colors into all new colors. As you can see, Leisel does a beautiful job of bringing a whole new glitz to your colors. 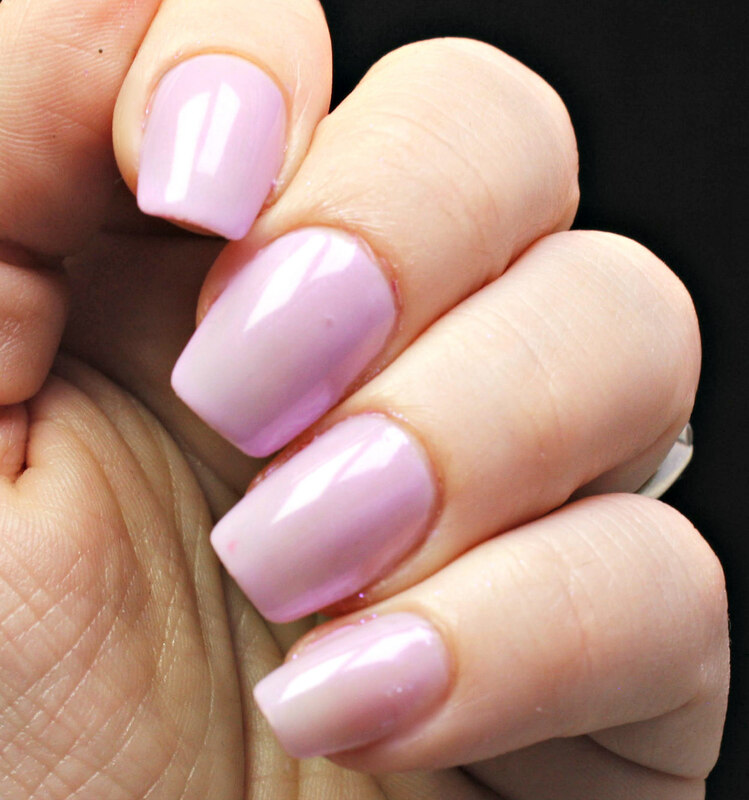 Zoya did add a lavender into this collection, but not without some sass. Haruko has some shimmer throughout the color, too! Zoya describes this as a metallic, but I am not sure if I would go so far to give it that much shimmer. The shimmer was very slight and even harder to pick up with my camera. I only saw it in true sunlight, but it is there. While I do love the light and airy creme, it would have been really great to see a true pastel metallic. I see this more of a shimmer, a beautiful shimmer, but a shimmer. Overall, this collection is great. I love that it is short and sweet, but still packs a punch! For only $60, you can pick up all of these colors. I am a fan of every color in this collection. I love collections that every color is awesome and usable for me. 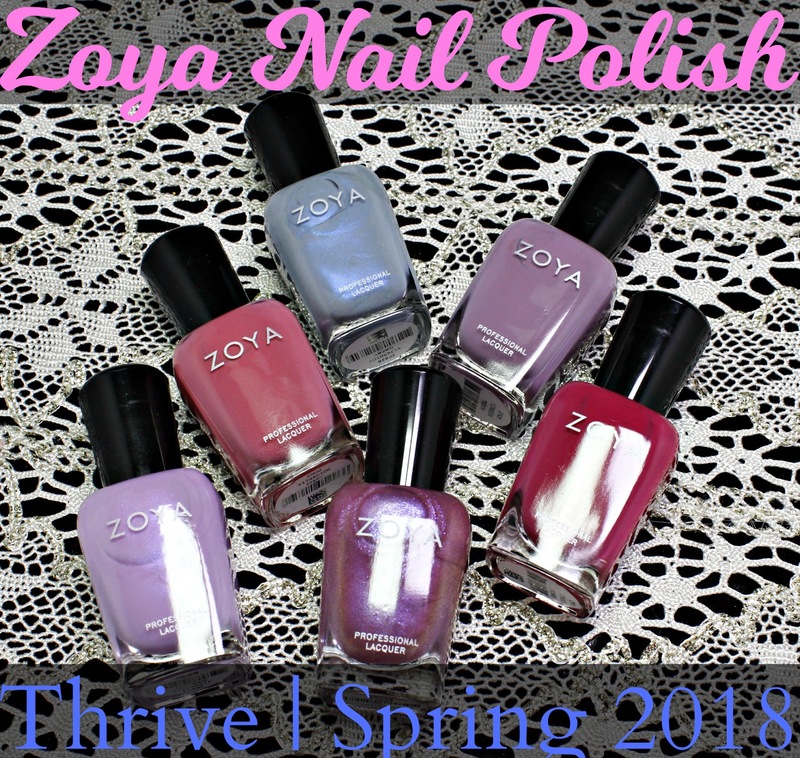 Be sure to check out Zoya.com to buy and for all of the details ion these colors.